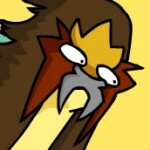 The name changes from “Magiana” to “Magearna”. A few days ago we reported on the new Pokémon revealed within the Japanese magazine CoroCoro named Magiana in Japan, a man-made Pokémon created over 500 years ago that will feature in the next Pokémon movie. 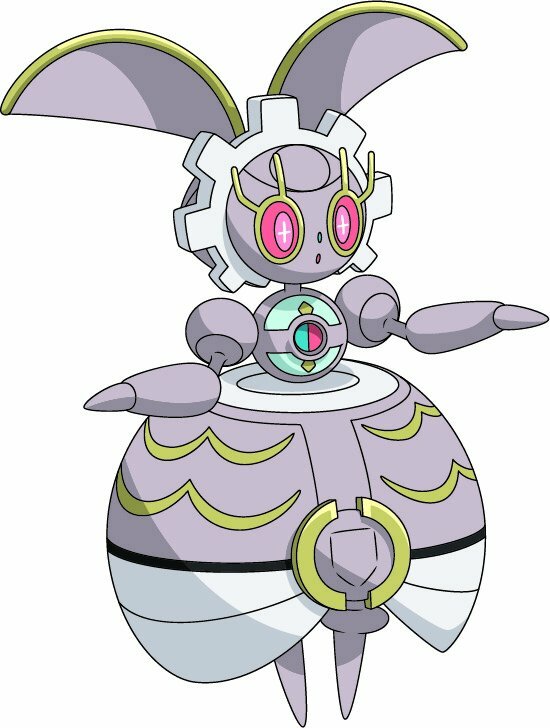 Today the official Pokémon website has revealed the official name of this Pokemon to be “Magearna“. Not much new info is offered – the below is a synopsis of the Pokémon movie it will feature in. Meet Magearna, the latest Mythical Pokémon to be discovered! Known as the Artificial Pokémon, Magearna has a metallic body and was created by humans 500 years ago. 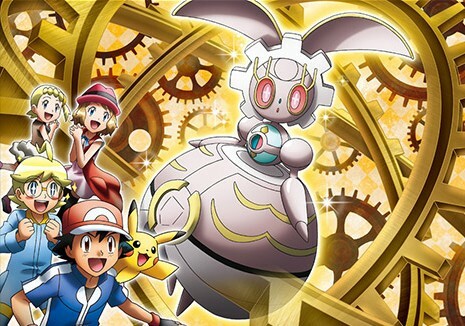 You’ll be able to see Magearna when it appears in the next Pokémon movie, expected to come out later in 2016! There is reportedly no further info available yet on the mysterious new addition itself not already obtained from the CoroCoro pages, but we also have this piece of official art. Note the Poke Ball design.  Perhaps we will get more information soon. What are your thoughts on the English name for the new Pokemon? Previous PostWatch This Crystal Hack for Twitch Plays Pokémon’s Second AnniversaryNext PostPokémon the Series: XYZ Debuts This Weekend!